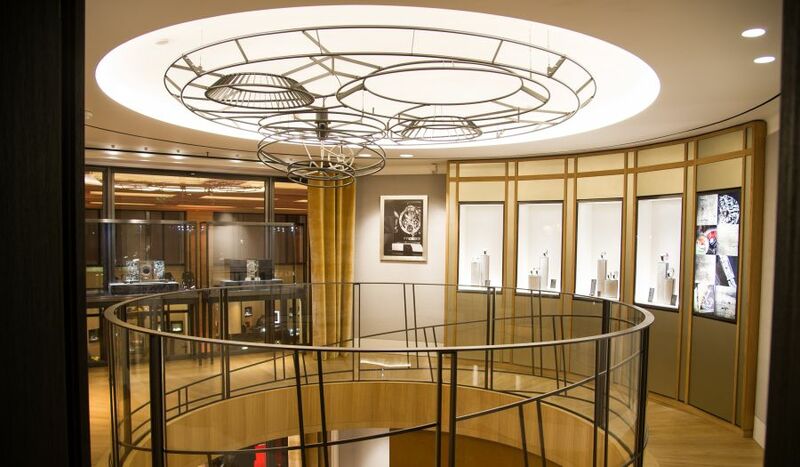 Jérôme Lambert, Jaeger-LeCoultre CEO, inaugurated the exceptional venue reflecting the prestige of the House by cutting the ribbon alongside Diane Kruger, a friend of Jaeger-LeCoultre and the face of its ladies’ collection, and Guillain Maspetiol, Jaeger-LeCoultre Brand Manager for France. 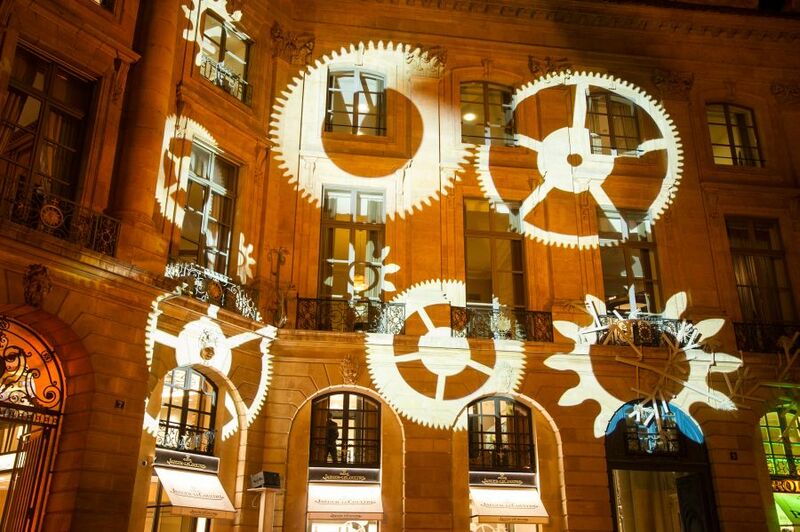 The Place Vendôme, the vibrant heart of French-style luxury, welcomed Jaeger-LeCoultre guests with rays of light that were projected from the legendary column of Place Vendôme illuminating the new boutique and revealing an intricate motif of wheels and gears on its facade and windows. The guests included Catherine Deneuve, Carmen Chaplin, Isabelle Huppert, Inès de la Fressange, Vincent Perez, José Luis Rebordinos, Olga Sorokina, and Marina Hands. The new boutique, a place of hospitality and of encounters intended for collectors, for brand devotees and for all fine watchmaking connoisseurs, contained this evening a wealth of treasures rarely revealed to the public at large : from the world’s smallest mechanical movement, Calibre 101, to the most complicated mechanisms housing up to 1,200 parts. As a celebration of technical and precious Fine Watchmaking, Jaeger-LeCoultre revealed its new Duomètre Unique Travel Time issued in a 100-piece limited series in white gold especially on the occasion of Place Vendôme boutique inauguration. Two red 7 and 9 numerals applied on the dial pay tribute to the address of the Boutique. The Duomètre Unique Travel Time watch reflects the technical breakthroughs achieved by the Manufacture in the field of GMT watches and offers original solutions to travellers : for the first time ever on a worldtime watch, this model enables the user to adjust the time in the travel time zone to the nearest minute. As one of the greatest international watch manufacturers, the Maison has woven genuine ties with connoisseurs of Fine Watchmaking. 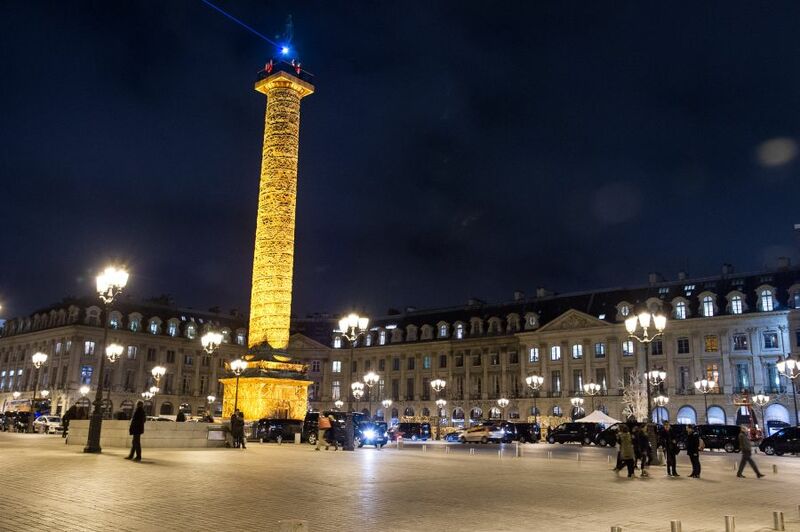 Over 800 guests received a warm welcome on the Place Vendôme and celebrated the occasion at the Grand Hotel where the evening continued with a cocktail and the performance of circus artists and an equestrian show.